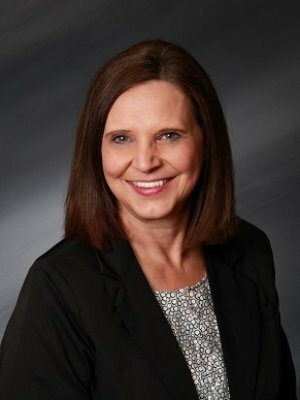 Jody has been with the Jacobs Financial team since 2007 and is a Client Service Representative. Jody's position mainly concentrates in overseeing defined contribution plans (401k). Her primary responsibility is handling requests from clients, resolving issues, and maintaining an open channel of communication between all parties. She is the main point of administrative contact for plan sponsors and those who assist them. She strives to maintain first-class working relationships with the valued clients of Jacobs Financial and provide the highest level of client satisfaction. Jody resides in Sartell with her husband Jack. In her free time she enjoys reading, watching Hallmark movies, and spending time with her family. Jody holds her Series 6 and 63 registrations and Minnesota Life/Health/Accident license. Jody is a registered representative of Securian Financial Services, Inc. and CRI Securities, LLC.